Today, many people are purchasing both gas and electric portable fireplaces. They eliminate the need for expensive installation and construction of chimneys and can be moved around like a piece of furniture. 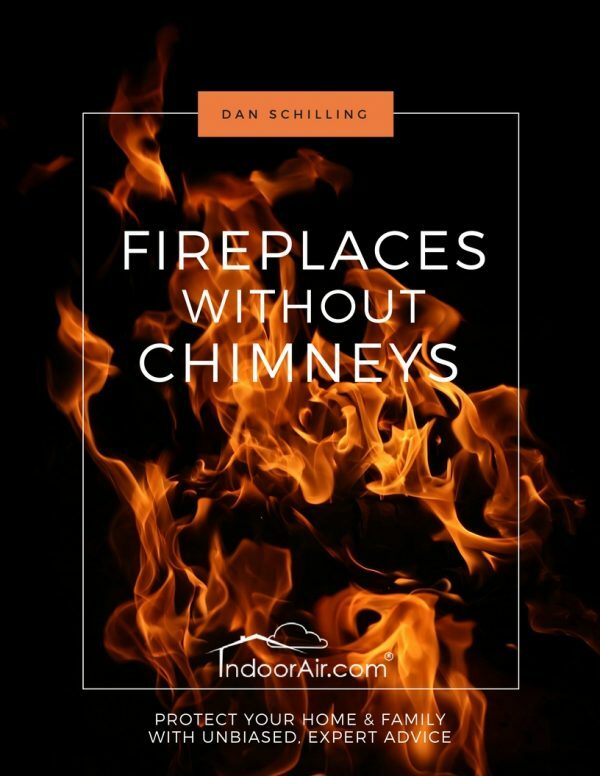 If you want to save money and enjoy the portability of a ventless fireplace, you’ll really appreciate reading this book. 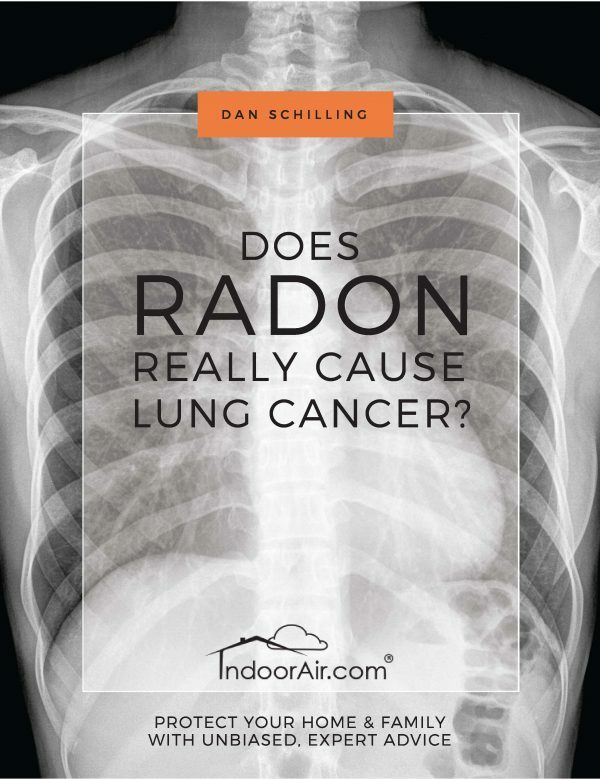 And if you want to remain safe and healthy while using them, you absolutely need to read this book. Many of the new electric fireplaces and ventless gas fireplace models are wonderfully designed and avoid the need and cost of chimneys. They can be moved around a home like a piece of furniture. Because of their portability, they also make a nice option for people who rent. Some of the new electric fireplaces look very authentic. Many electric models are infrared fireplaces that provide comfortable and efficient heating. And as with many ventless gas fireplace models, it is difficult to tell the difference between them and real wood-burning fireplaces. A ventless gas fireplace provides little heat but tends to look more authentic because they use gas canisters that produce real flames. Like with most things, portable fireplaces have advantages and disadvantages. My motivation for writing this book was because I discover them being used unsafely and I’ve had clients that became sick from improper use of portable fireplaces. Ventless fireplace reviews are largely unhelpful because they do not take health issues into consideration. This book contains photographs showing you the different model options and will explain their advantages and disadvantages. It also shows you photos of some of the consequences of improper use and will make you aware of potential safety and health issues. If you are looking into wood-burning stoves, gas fireplace inserts, or wood-burning fireplaces, I encourage you to read How to Buy and Safely Use Woodstoves and Safe and Healthy Fireplaces. 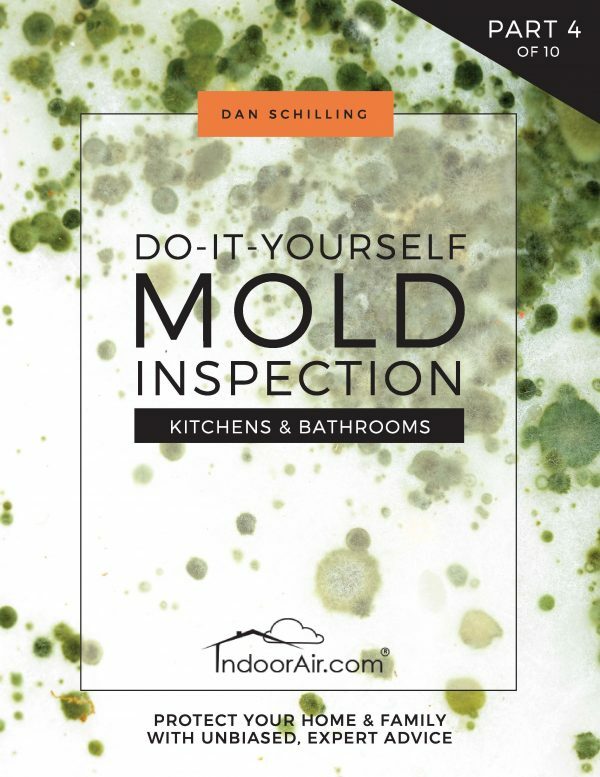 These books go in depth on both of these topics but are written in an understandable way for homeowners. 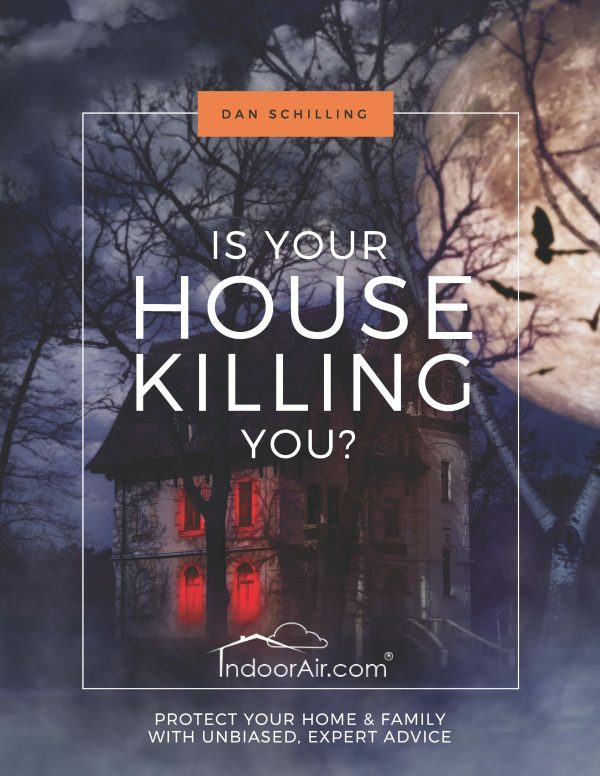 They are both available here at IndoorAir.com. 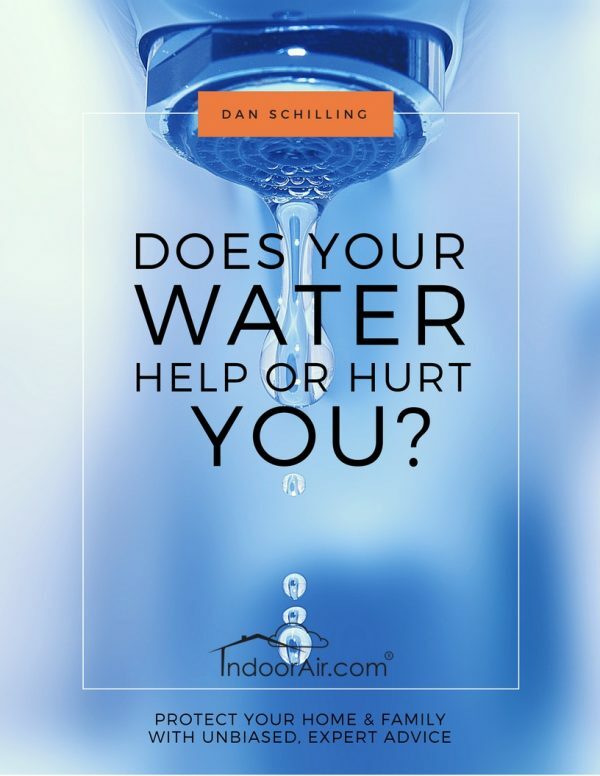 Does Your Water Help or Hurt You?